16. Parker and Christopher Posey. Actress and musician Parker Posey have continuously entertained the world with her talents. While she enjoyed the limelight, his fraternal twin brother Christopher prefers anonymity. 17. 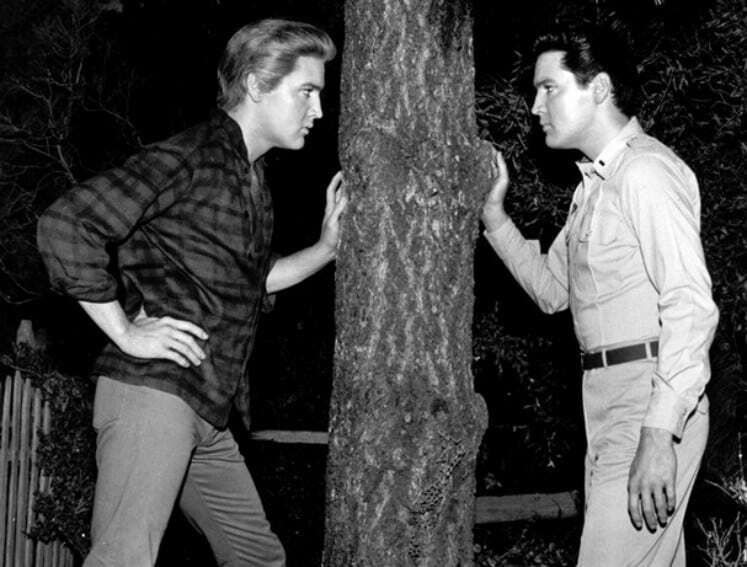 Elvis and Jesse Presley. This might amaze you, but Elvis had a twin brother who was, unfortunately, was stillborn. He was 35 minutes out in the world before Elvis did. 18. Mary-Kate and Ashley Olsen. 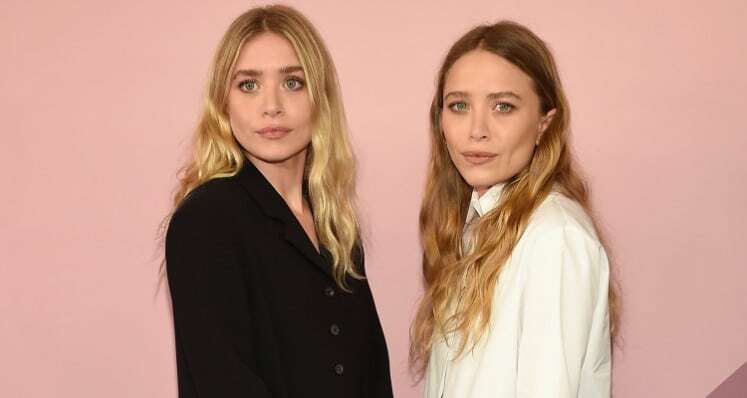 The Olsen twins are successful business women who their fashion lines called Elizabeth and James. 19. Tia and Tamera Mowry. 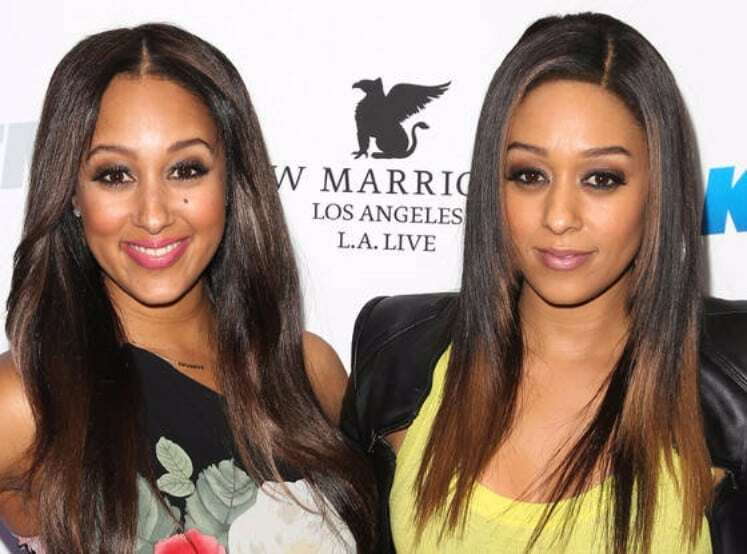 The Mowry sisters are twins who are both actresses and models. They are best known for their performances in the sitcom Sister, Sister. 20. Linda and Leslie Hamilton. They bear some similarities and were best as body-doubles for Terminator 2.